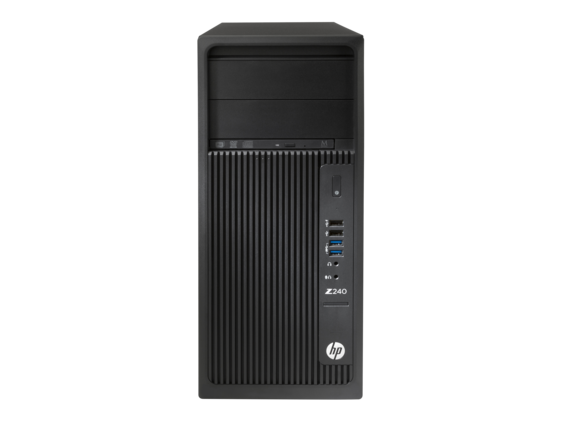 Up to 4.2 GHz of processing power, professional graphics, ECC memory, and up to two ultra-fast HP Z Turbo Drives make the HP Z240 Tower a true workstation-class solution. Handle your growing and complex workloads with performance for any stage in your work process. And balance your IT budget with HP reliability including a minimum of 368K hours of comprehensive testing and ISV certification that make the HP Z240 a long-term budget friendly solution.